Axial R/C Inc. is proud to announce that Moore’s Ideal Products, LLC has been added to the sponsor list for AXIALFEST 2013! 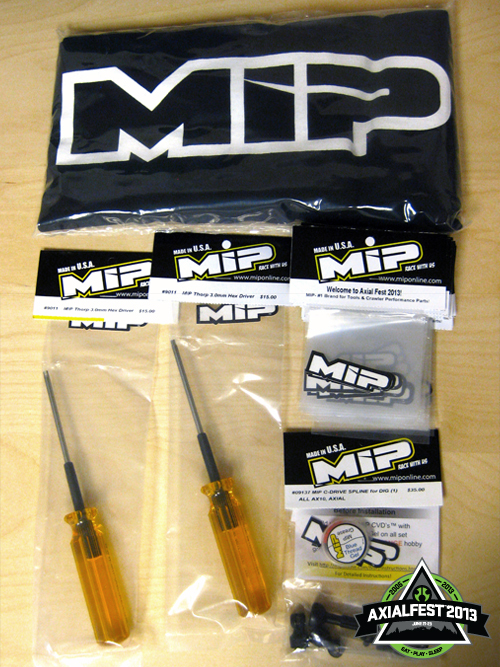 Since 1978, the world’s best count on MIP for the finest quality RC car tools and performance parts for crawlers, scalers, onroad, and offroad. Made in the USA, innovative MIP products are designed and manufactured in-house in a 9000 square foot state-of-the art Precision Swiss-style CNC machining facility. MIP manufactures to ISO quality standards, meeting high tolerances and demands, and has gained an unmatched reputation for servicing the hobby, OEM, medical, aerospace, dental, motorsports, and robotics industries. If you are attending AXIALFEST, please use #axialfest on your Instagram photos. Poison Spyder Customs is gracing us with their use of Spyder Eyes Instagram aggregation. Once you’re within 15 miles of Cisco Grove for AXIALFEST, ALL of your Instagram posts tagged with #axialfest will aggregate into the Spyder Eyes feed below. 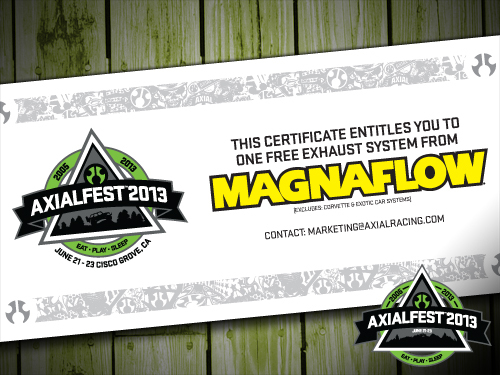 Axial R/C Inc. is proud to announce that Magnaflow has been added to the sponsor list for AXIALFEST 2013! 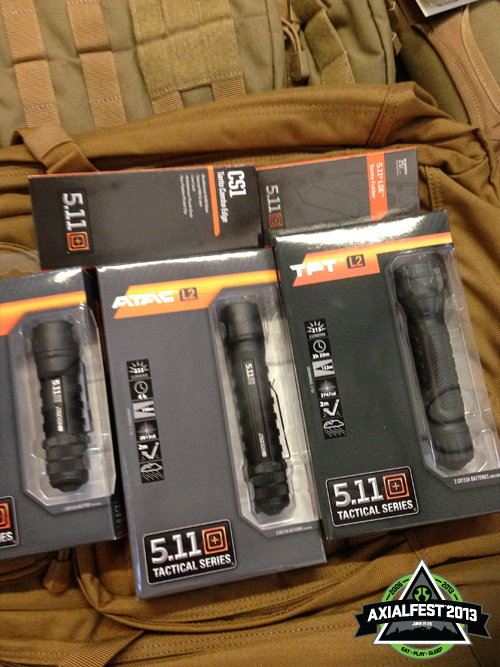 Axial RC Inc. is proud to announce that 5.11 Tactical has been added to the sponsor list for AXIALFEST2013. 5.11 Tactical creates superior products that enhance the safety, accuracy, speed and performance of law enforcement, military and firefighting professionals and sells these products under the registered trademarks, 5.11 Tactical®. 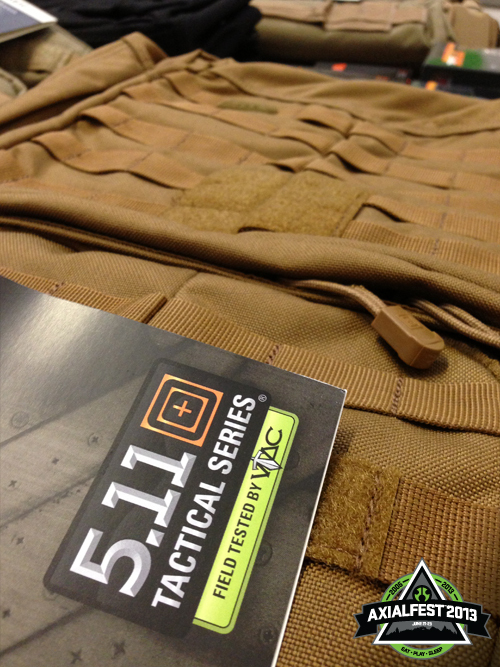 5.11 Tactical Series®, and other marks. Built on a foundation of durability, quality and value, 5.11 Tactical leads the industry in delivering functionally innovative gear, head to toe. 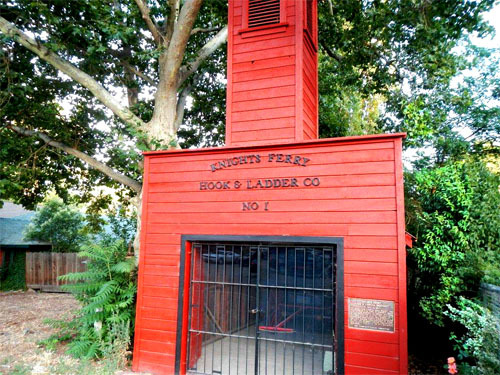 The company was ranked #211 on the 2007 Inc. 500 — Inc. magazine’s annual ranking, by revenue growth, of privately-held, independent, U.S.-based companies. Locate a local 5.11 Full Line Dealer or order our best-selling tactical clothing, uniforms, outerwear, footwear, eyewear, duty knives, tactical gear, holsters and more on their website. 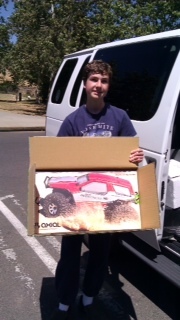 Axial R/C Inc. is proud to announce that Icon Vehicle Dynamics has been added to the sponsor list for AXIALFEST 2013! ICON Vehicle Dynamics is a performance engineered suspension manufacturer specializing in aftermarket components for trucks, SUV’s, and off road vehicles. The company’s business is customer focused and engineering driven. World-class manufacturing processes and techniques provide their customers a robust, quality product with superior value. Geocache #2 has been found! Congratulations Chuck Kamas and Family! 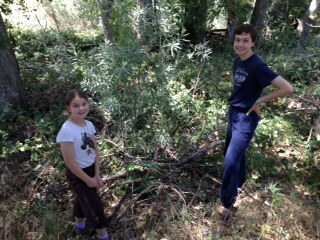 We were on our way to Yosemite to climb half dome when we found the cache Thursday. This is what the Axial is going to replace. 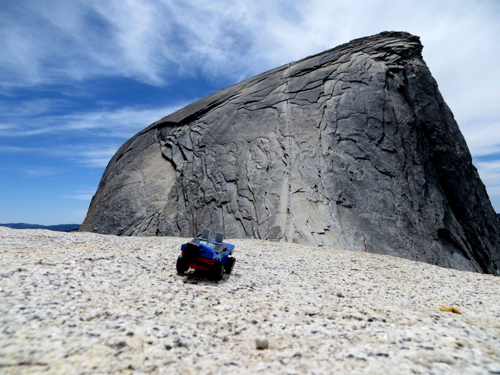 It is a 1/100th scale “model” that my oldest “helper” aka son designed and built, then took to the top of Half Dome! He snapped this perspective elongated shot from sub-dome. Again, I am amazed that you are so generous. What a great way to promote your product! Get out and play. It’s that time again, to get your GPS ready and search for the Axial Geocache! 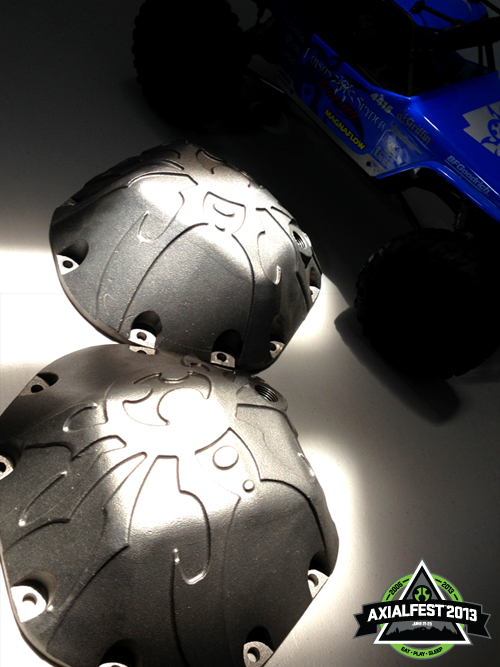 Axial RC Inc. is proud to announce that Poison Spyder Customs has been added to the sponsor list for AXIALFEST2013. Axial RC Inc. is proud to announce that Mountain House has been added to the sponsor list for AXIALFEST2013. Mountain House®, the #1 brand of freeze dried backpacking foods has been the choice of backpackers, hikers, campers, and other outdoor enthusiasts for over 30 years. 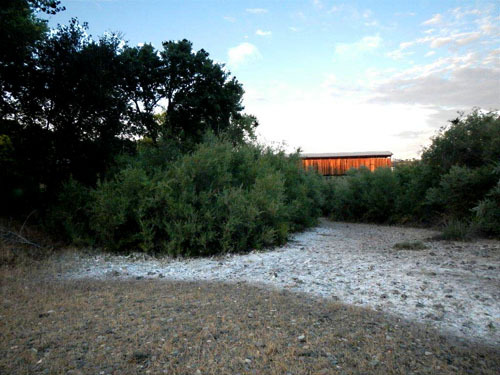 When it comes to long term food storage, emergency preparedness and recreational activities like camping, hiking, backpacking and hunting, Mountain House® is the #1 choice. That’s because Mountain House® has been recognized as the best tasting freeze dried meals. 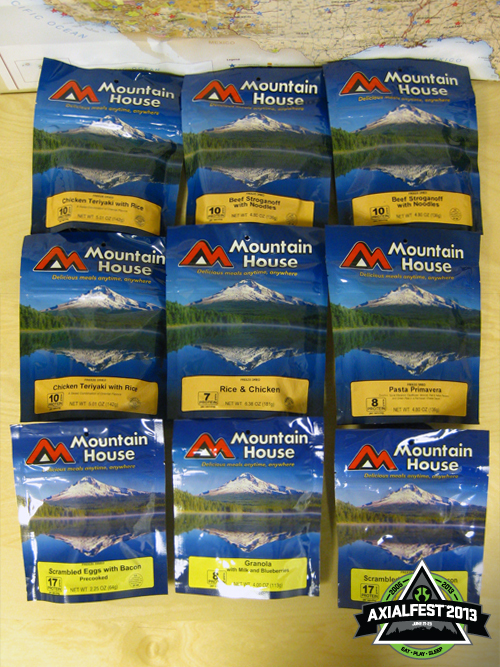 Mountain House®, is convenient, easy to prepare and has a long shelf life. 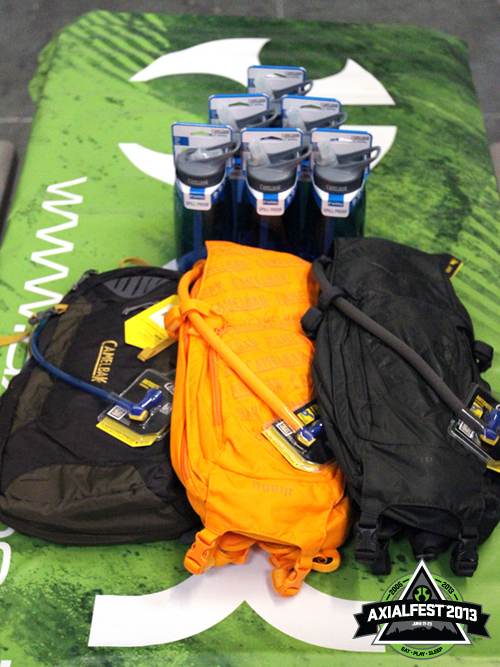 Prizes for AXIALFEST2013 – If you have spent any time over the past year reading our blogs, you may have noticed on several occasions that we love Mountain House products while out on trail. We are stoked that Mountain House is supporting AXIALFEST 2013 and flowing some packages for you to sample first hand to become believers of how delicious food can be out of a bag! But you will have to sign up on-line to be eligible for these items! Axial R/C Inc. is proud to announce that Camelbak has been added to the sponsor list for AXIALFEST 2013! Bicycle enthusiast, Michael Eidson, is competing in the “Hotter’N Hell 100.” And that’s exactly what it is: a 100-mile road race in the grueling summer heat of Wichita Falls, Texas. 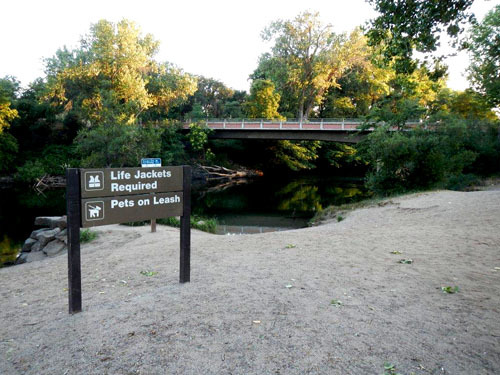 Water is vital to surviving the race, and there are few places to refill a water bottle. Eidson, an emergency medical technician by trade, decides to fill an IV bag with water and slip it into a white tube sock. Yes, a tube sock. Then he stuffs the contraption into the back of his bike jersey, throws the thin hose over his shoulder and clamps it with a clothespin. 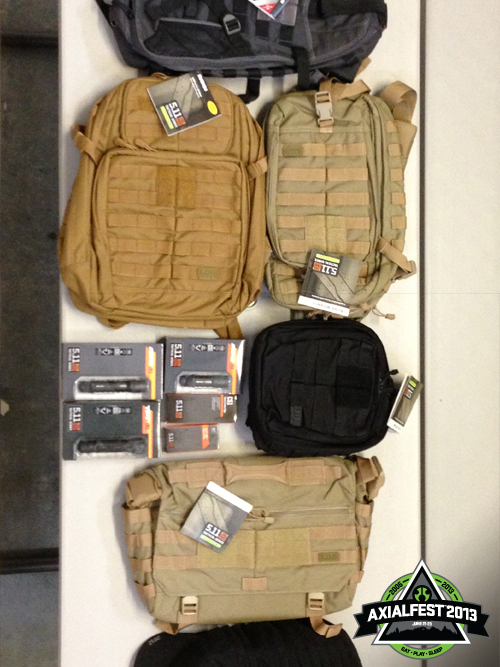 Prizes for AXIALFEST2013 – This is great gear for tackling RECON G6 Adventures or any Axial dventure hikes! A few folks are going to be mega-stoked! But you will have to sign up on-line to be eligible for these items! 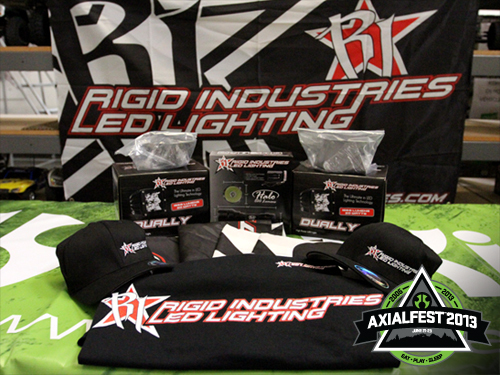 Axial R/C Inc. is proud to announce that Rigid Industries LED Lighting has been added to the sponsor list for AXIALFEST 2013! In 2006, a young company by the name of Rigid Industries LED Lighting introduced the E-Series LED Light Bar; the first of its kind in the LED lighting industry. Since then, Rigid Industries has led the forward projecting LED lighting industry in light output and efficiency. Their patented Hybrid and Specter optics systems effectively control the beam of light emitted by the LED which translates to more light where you want it with very little wasted spill light. While Rigid Industries started as an off-road lighting company, they currently produce lighting for off-road, powersports, agriculture, marine, mining / construction, and police and fire rescue industries. They take pride in the fact that their LED lighting products are designed, engineered, and assembled in the USA, not only to help build the local economy, but also to remain hands-on to ensure the high level of quality that you’ve come to expect from Rigid Industries LED Lighting. Their design and engineering teams are constantly developing new and innovative products using the latest in LED technology.